The posts that appears in news feed is highly personalized in such a way, that you will like it. All the information you need come to your feet, without you searching for it. Ads usually will be highly relevant and almost similar to other posts on news feed. Facebook Apps are highly useful. Any individual or company having an intention to sell something online. 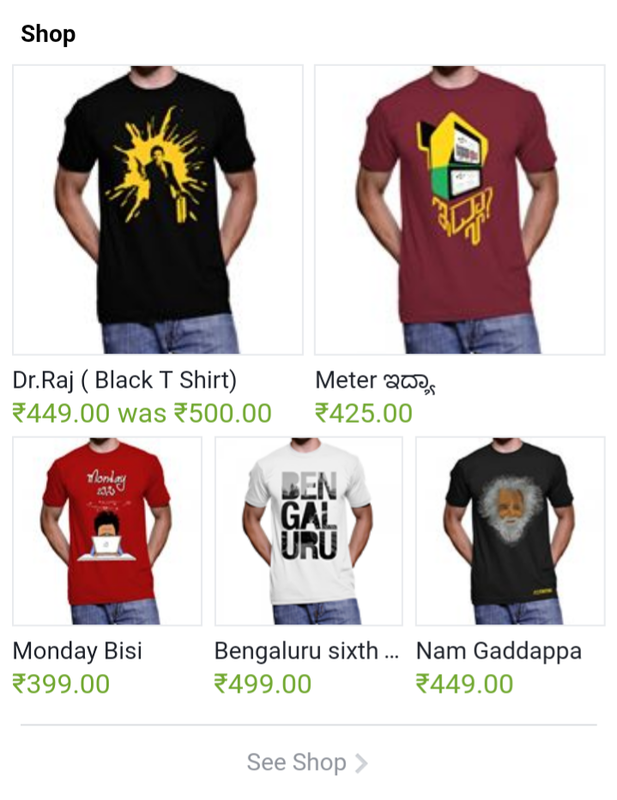 How to build facebook shop? Shopify offers facebook shop for just $9 per month. 10% discount if you choose annual plan and 20% on biannual plan. What if you don't have good number of followers? 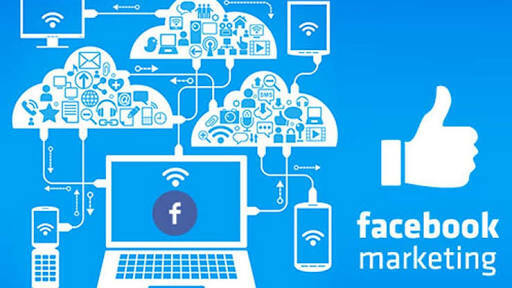 Contact admin of Facebook pages that already have a good number of followers in your niche and convince them to promote your brand for a price. Conclusion: Facebook shop is a must have for any business especially for the ones which are rapidly growing or have huge fan base. To set up facebook shop log on to Shopify facebook store. Shopify even offers Messenger store in which customer can access and buy your products directly through Facebook messenger. Depending on the type of business you run, facebook apps can boost sales by 10-100%. Let me give you an example: if you are selling photobooks online, create a mini fb app that creates a virtual photobook of all the user photos in fb and shows it in the form of small engaging video,give the brand name in cover and a link to your site in the end. Promote app through your own fb page or other famous fb pages. An idea is what you need to promote your business through fb apps. Viral comments are the ones in which users are told to comment a link, so that he/she can see something personal in the link or the thumbnail/preview of links. In this way the site gets lot of traffic from fb, using this in the right way can bring conversions too. This tactic is usually done to get clicks on Adsense ads by pulbishers and to get good social signals. Viral posts are similar to viral comments but are Posted by fb page rather than by the user. Viral posts can also be normal click baits in which the preview image and title are selected in such a way that user will click on it to avoid rethinking later. Viral baits are to be used rarely and in right manner, otherwise it could largely damage the brand value.